How much is Jackson Browne Worth? 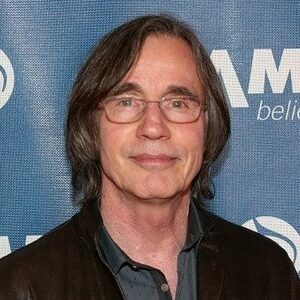 Jackson Browne Net Worth: Jackson Browne is an American singer/songwriter who has a net worth of $50 million. 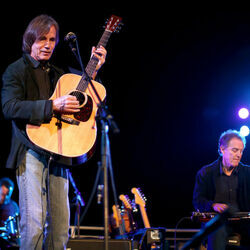 Jackson Browne was born October 9, 1948 in Heidelberg, Germany. He is known for writing and performing some of the most literate and moving songs in popular music and for defining a genre of songwriting charged with honesty, emotion and (personal) politics. He began his career in the mid-60s in Los Angeles and Orange County folk clubs. His debut album was on David Geffen's Asylum Records in 1972. He has since released thirteen studio albums and three collections of live performances to date, the most recent of which is Love Is Strange, featuring David Lindley. Browne is also known for his advocacy on behalf of the environment, human rights and arts education. He is a co-founder of the groups Musicians United for Safe Energy (MUSE), Nukefree.org and Success Through the Arts Foundation, which provides education opportunities for students in South Los Angeles. In 2002, he was the fourth recipient of the John Steinbeck Award, given to artists whose works exemplify the environmental and social values essential to the great California-born author. He has received Duke University's LEAF award for Lifetime Environmental Achievement in the Fine Arts, and both the Chapin-World Hunger Year and NARM Harry Chapin Humanitarian Awards. In 2004, Jackson was given an honorary Doctorate of Music by Occidental College in Los Angeles, for "a remarkable musical career that has successfully combined an intensely personal artistry with a broader vision of social justice." He was inducted into the Rock and Roll Hall of Fame in 2004, and the Songwriter's Hall of Fame in 2007. Jackson Browne Net Worth From Real Estate: Jackson owns a number of properties around the world, primarily in California. 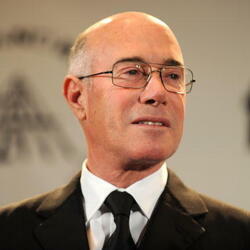 In 2010 he spent $2.7 million to buy a 4,000 square foot home in Los Angeles. His most valuable asset though is likely a 100-acre property in the Hollister Ranch community outside of Santa Barbara that he has owned since the 1970s. He also owns a rural ranch outside of Aptos, California.